Motorists are resorting to dash cameras in record numbers to thwart crash-for-cash scams and help to drive down insurance premiums. Sales of the cameras, which can be bought for less than £20, have doubled over the past year. More than one in ten vehicles now have one. Experts predict that widespread adoption will dramatically improve road safety because the near-certainty of being filmed will encourage better driving. Dash-cam footage is already being used to solve disputes over liability and block whiplash claims from criminal gangs that stage hundreds of crashes a year. 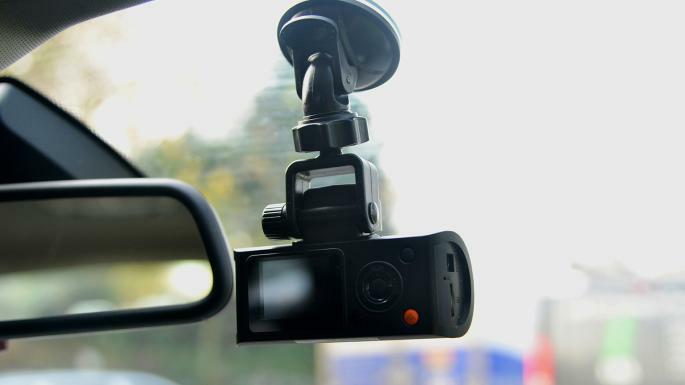 Natasha Chauhan, of Halfords, where dash cam sales have risen by 104 per cent in 12 months, said: “We have seen a surge in sales as drivers reach for in-car technology to capture instances of careless driving, whilst also saving on their car insurance. Several insurers are offering significant discounts to motorists who use the cameras. Since February, Sure Thing, one of the UK’s fastest growing insurers, has been giving drivers 20 per cent off if they fit the device. Admiral Insurance said that it had not had to take a single case involving dash-cam footage to court this year, saving time and money that ultimately could be passed back to motorists. The insurer said that in one recent case, a motorcyclist who suffered serious injury to his leg after clipping a car as he came round a bend was shown by a dash cam to have been driving on the wrong side of the road. His claim against Admiral was dropped when his insurer was shown the video of the incident. The company has also used dash cam footage to stop fraudulent whiplash claims. The popularity of dash cams can partly be attributed to shows such as ITV’s Car Crash Britain, which highlights the dangers on the roads. Widespread use of the cameras has increased the amount of accident footage and bad driving videos that is posted on YouTube. A search for “car accident” on the website lists more than 70 million results. Earlier this year, Citroen became the first carmaker to install the cameras in dashboards as standard on a model and other manufacturers are likely to follow suit, meaning that dash cams could be ubiquitous within a generation.